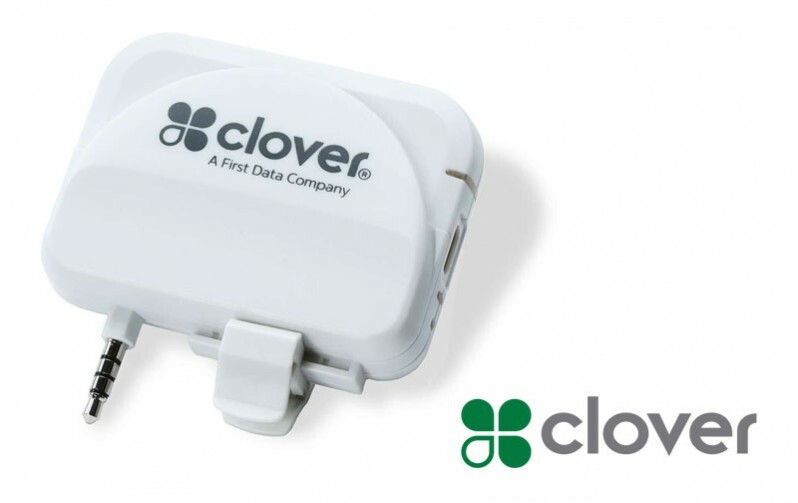 Clover™ offers a complete product line: The Clover Station, Clover Mini, Clover Mobile and Clover Go. Cloud technology enables data synchronization across one or more locations and/or devices, including inventory, employee logins and payment transactions. Access reporting to track your sales and customer data to gain insights on buying preferences. Customers may opt in to receive marketing information, and create a record that can be appended with email, physical address and phone number provided by the customer. 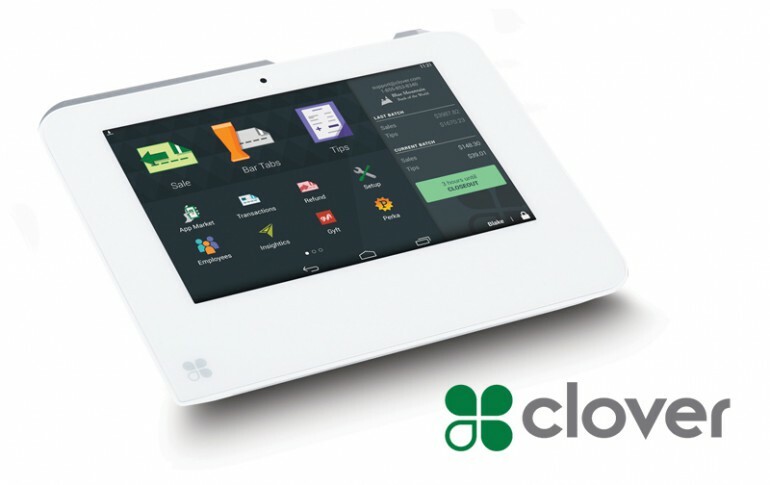 With Clover Mobile, running your business on the go is never a problem. 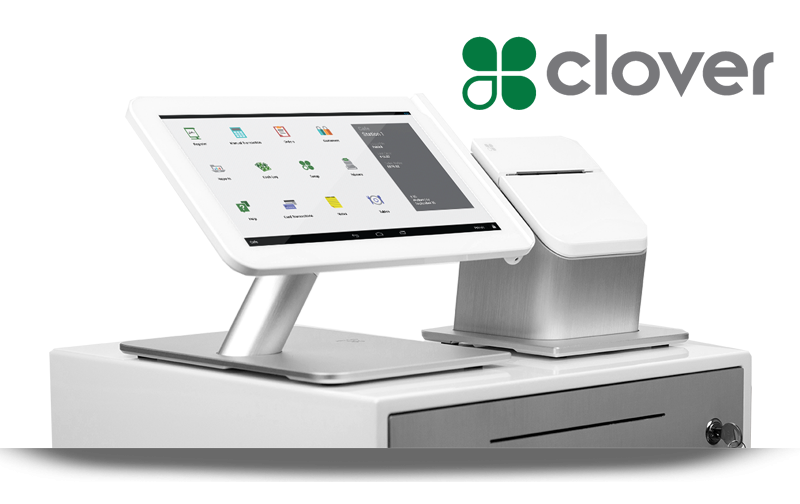 This high-powered mobile payment device puts everything you need to manage and grow your business in the palm of your hand. 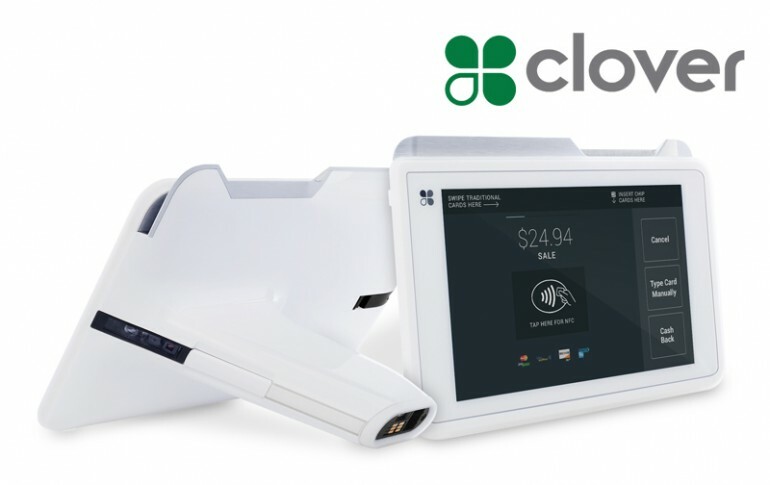 Whether you want to take payments tableside, bust register lines or you’re just generally on the go, Clover Mobile is the payments device for you. Accept payments on the go, wherever you go, with Clover Go. Accept credit and debit cards including EMV chip cards, securely right from your smartphone or tablet.